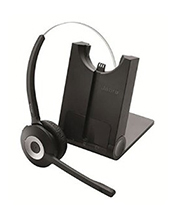 Choose from our large range of Jabra wireless office headsets. 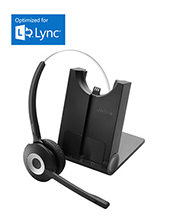 As a leading brand in the industry you can be sure a Jabra wireless headset will meet your business needs. 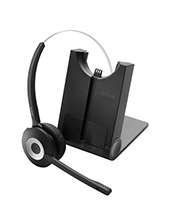 Jabra are often known in Australia as a mobile phone or bluetooth headset provider. 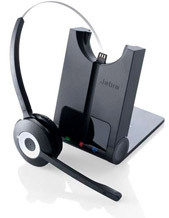 But the range of Jagbra wireless office headsets available is large and are very popular with the Australian businesses that are using them every day. 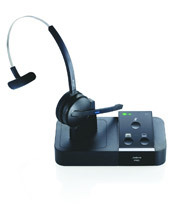 They suit small businesses up to large call centres. 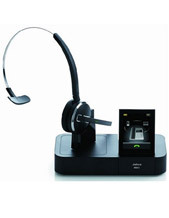 If you need any help to choose between our wireless Jabra headsets, just give us a call. 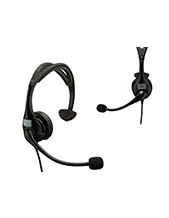 The expeience we have in the phone and headset industries means we can help make your headset choice simple. 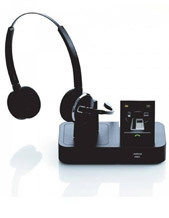 All our headsets are delivered fast and securely, with easy tracking. 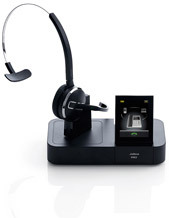 So you can order your new Jabra wireless headsets with confidence with Headsets Online.